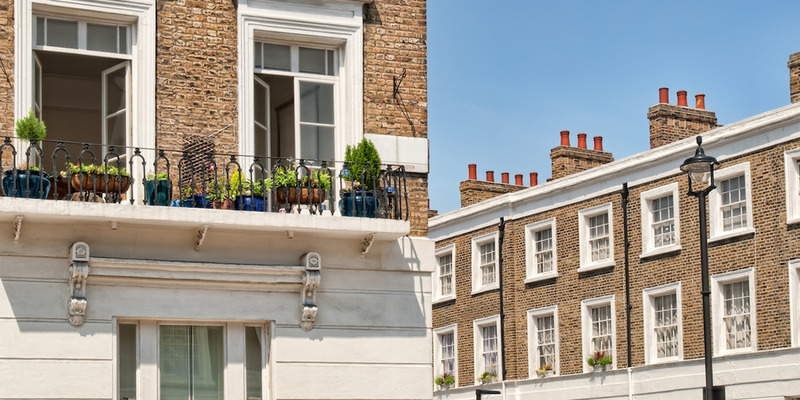 In a note sent to clients, strategist Caroline Simmons said surveyors expect prices in the capital to fall by 0.4% this year, compared to a 2% rise in 2017. Prices in Prime Central London have fallen the furthest, but that decline seems to have bottomed out. LONDON — Investors in London’s housing market can expect a shaky year, according to UBS Wealth Management.